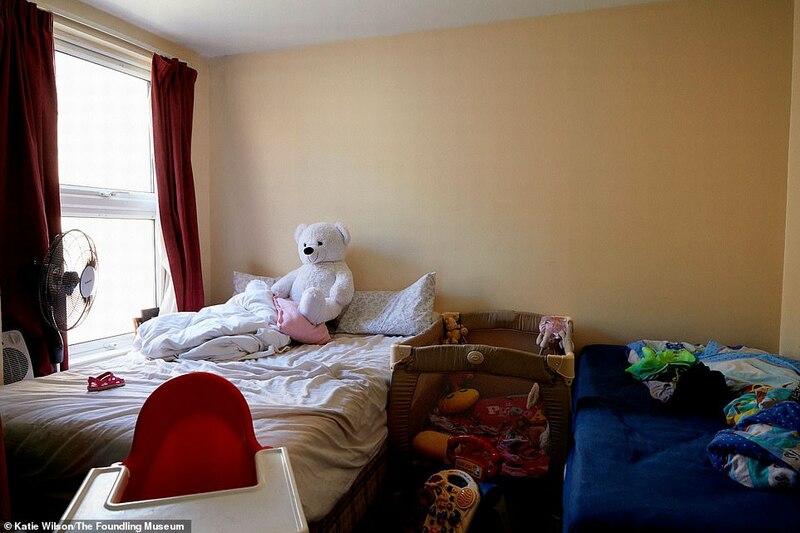 These poignant images of children's bedrooms in London lay bare the living conditions of the capital's poorest youngsters. 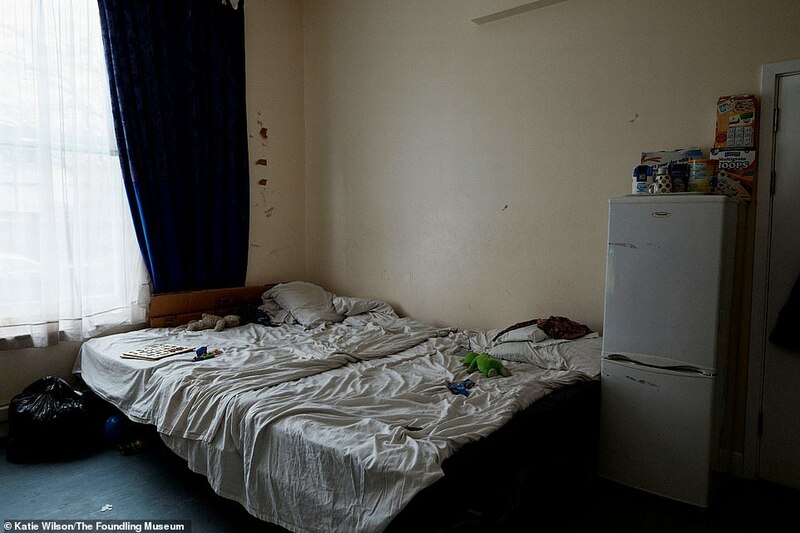 They are part of a new photographic exhibition, Bedrooms of London, at the Foundling Museum in Brunswick Square. 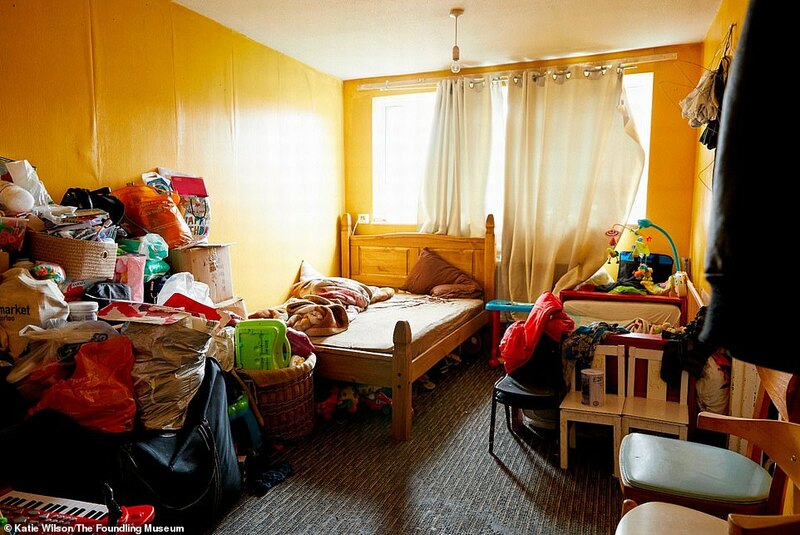 The display captures the shocking reality of home life for 700,000 children living below the poverty line. 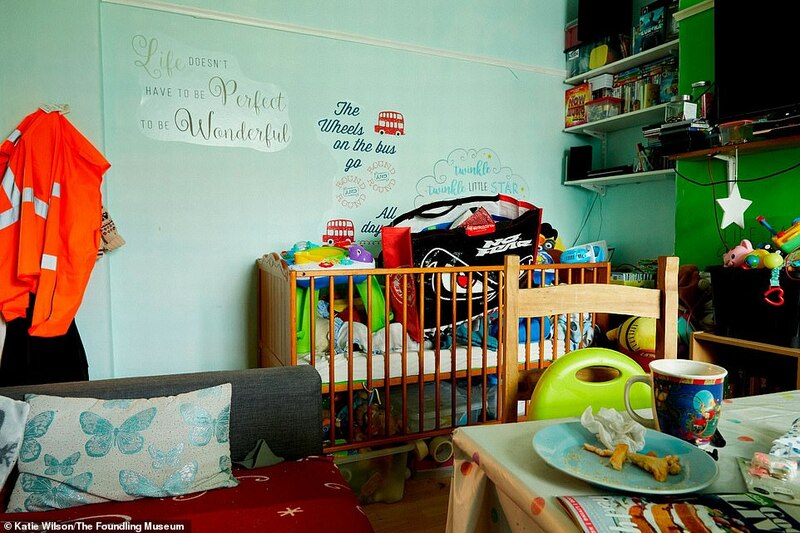 The photographs - captured by Katie Wilson and supported by The Childhood Trust - are accompanied by touching tales of how families cope with such conditions. 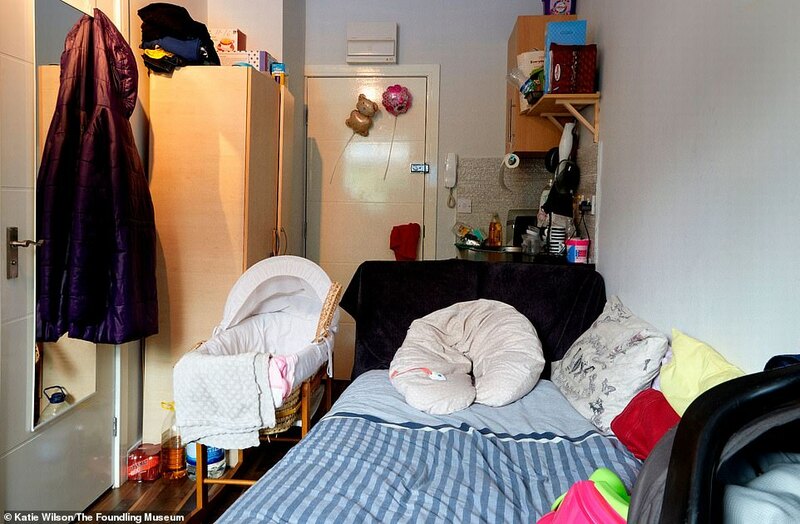 One picture shows a baby's cot crammed into a tiny bedsit, next to a kitchenette and a cramped sofa bed. 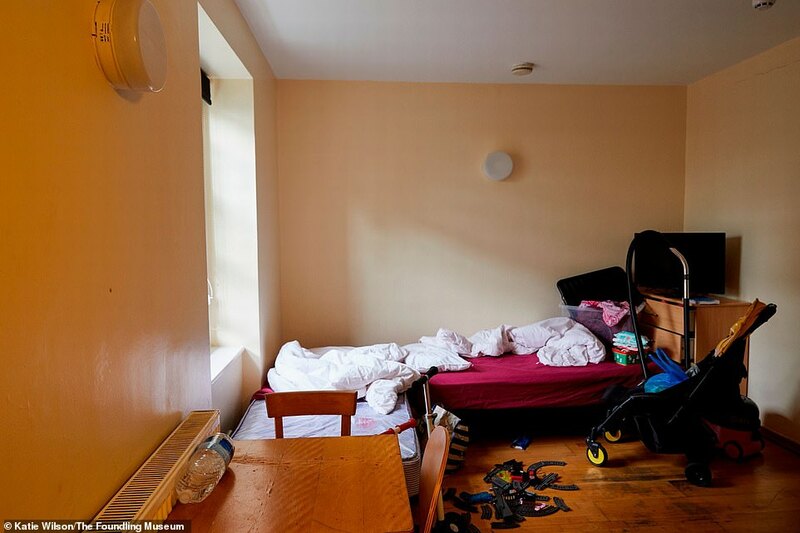 Another shows bags of clothes and belongings piled up in a heap in the corner of the room with curtains hanging by a thread. 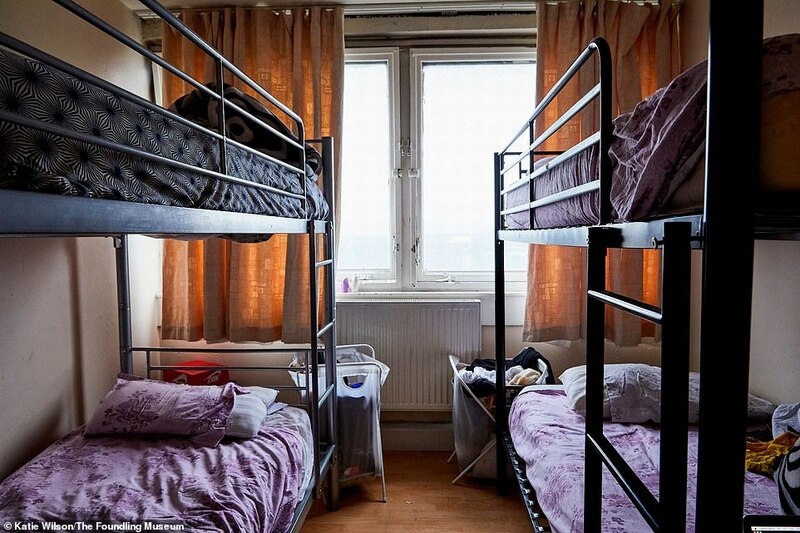 Others reveal how some children are having to share with three and four siblings in tiny rooms. Other children, like baby Jane and her mother Amelie who live in a bedsit at a hostel, struggle to sleep due to parties every night where drug abuse is rife. The exhibition can be seen between February 8 and May 5 next year.